• Frequency Coverage: 50-52MHz amateur band. 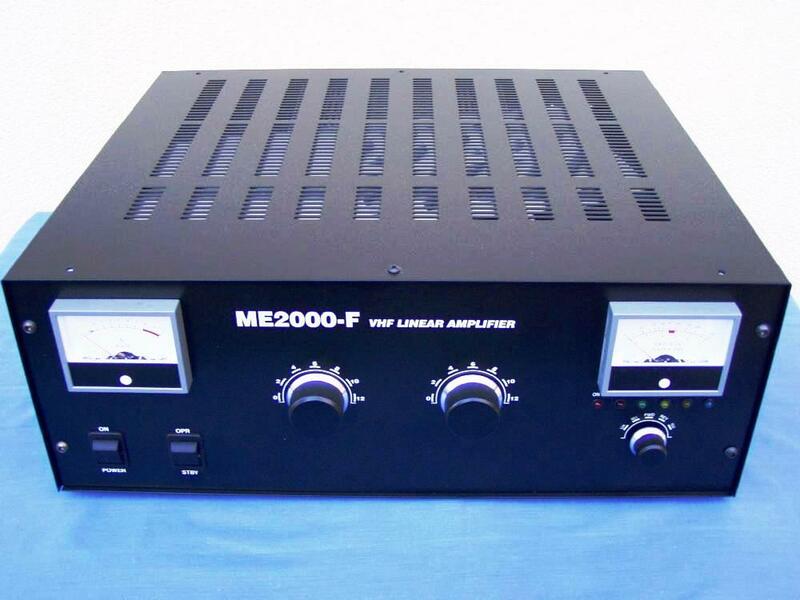 • Power Output: 2100 W PEP or 1500W continuous carrier. • Complies with CE safety and electromagnetic compatibility requirements. • FAN :built in 230VAC fan PAPST 180m3/h or 200m3/h by request.